Our church is a family! 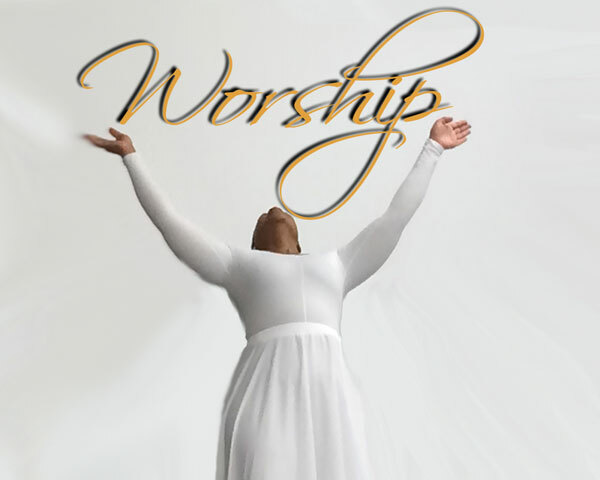 We encourage you to come and experience heartfelt worship through prayer, inspiring music and song. Follow along as our pastor delivers a biblical message that is both a study of scriptures and an encouragement for everyday living. Prepare to be loved on as we live the words we speak, as we truly are “Loving People To Life”. Join Us Sundays at 10am, Discovery High School located at 1335 Old Norcross Rd., Lawrenceville, Georgia 30044. 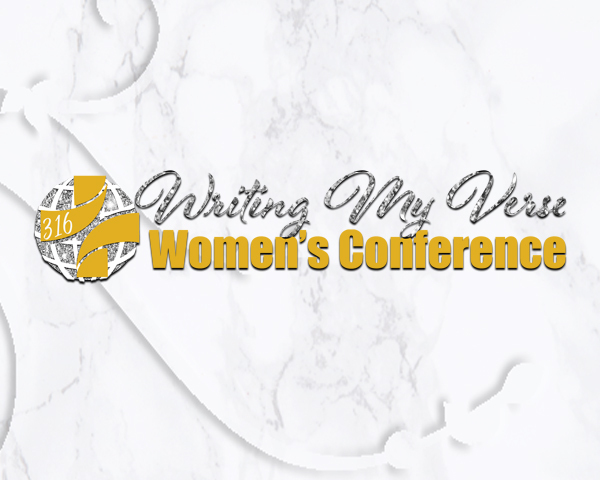 316 Fellowship Church is sponsoring the “Writing My Verse”- Women’s Conference! The conference will be held on April 13, 2019 from 9:00am til 3:00pm. 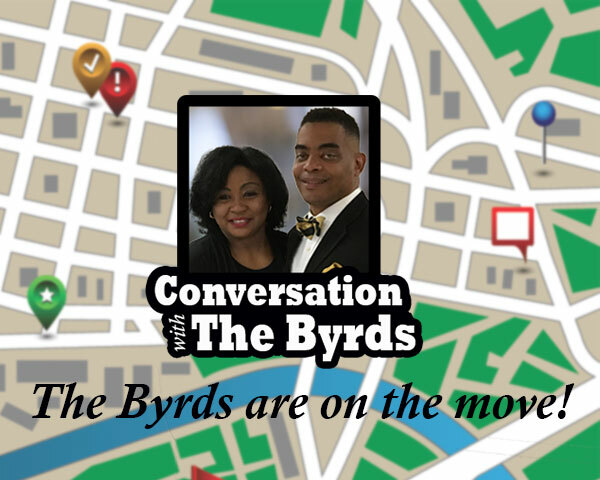 It will be held at Johns Creek Baptist Church located at 6910 McGinnis Ferry Rd., Alpharetta, GA. Come hear our presenters and enjoy a continental breakfast (served at 8:30am) as well as lunch will be provided. Costs to attend is $25.00 per person. You must register to attend. Register through our online registration page here. 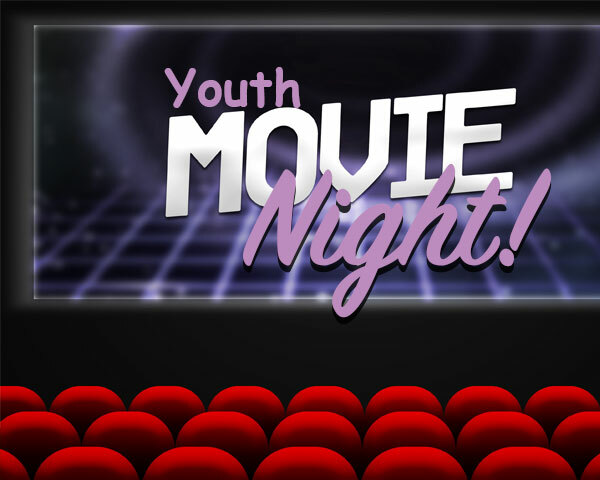 t’s a Youth Ministry Movie Outing to see the movie “Breakthrough”. See Lucie Miles to sign up before or after service. 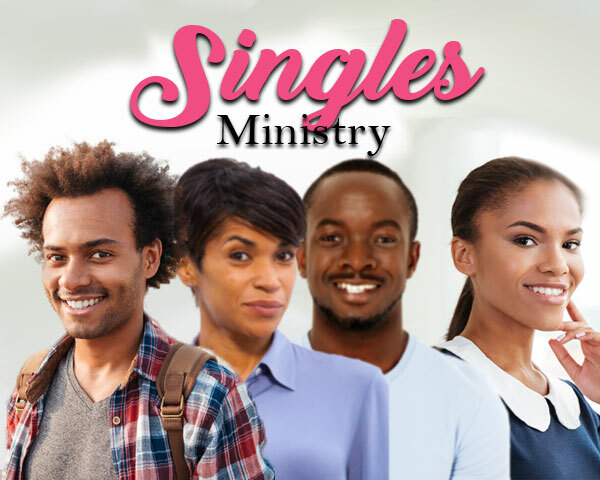 Saurday April 20, 2019 at 1:40pm, NCG Theaters 6135 Peachtree Pkwy, Peachtree Corners, GA 30092. 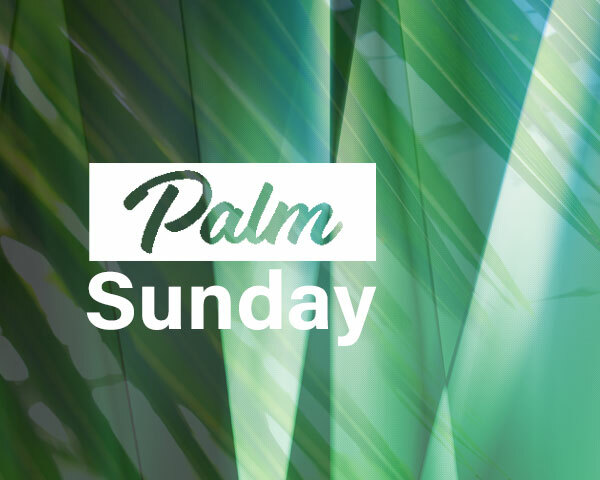 316 Fellowship Church is having a special worship service for Palm Sunday, April 14th. Please join us! Discovery High School located at 1335 Old Norcross Rd., Lawrenceville, Georgia 30044. 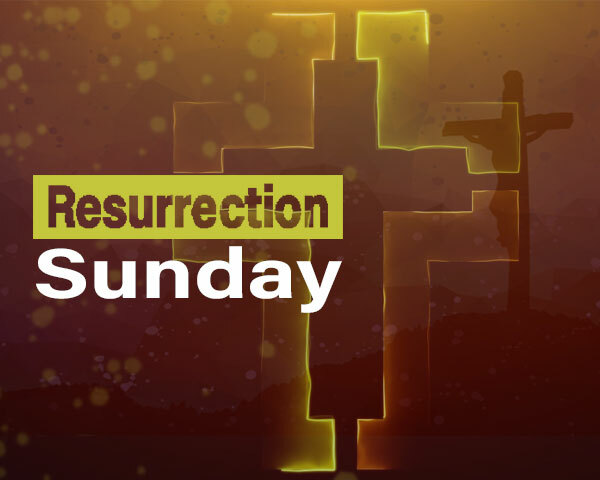 Sunday, April 21st, Join us for Resurrection Sunday! Worship service begins with our new time @10:30! Join us for service and stay for the Easter Sunday lunch immediately following service. Discovery High School located at 1335 Old Norcross Rd., Lawrenceville, Georgia 30044. For I was hungry and you gave me something to eat. I was thirsty and you gave me something to drink, I was a stranger and you invited me in. Here at 316 we believe in Loving People To Life. The smallest act of kindness is better than the greatest intentions. Food insecurity happens to people from all walks of life. Let us assist your family with that need. You can stop by our 316 Food Pantry every Sunday, 10am – 12pm. No questions asked, just tell the greeter you need a bag to pack and go. 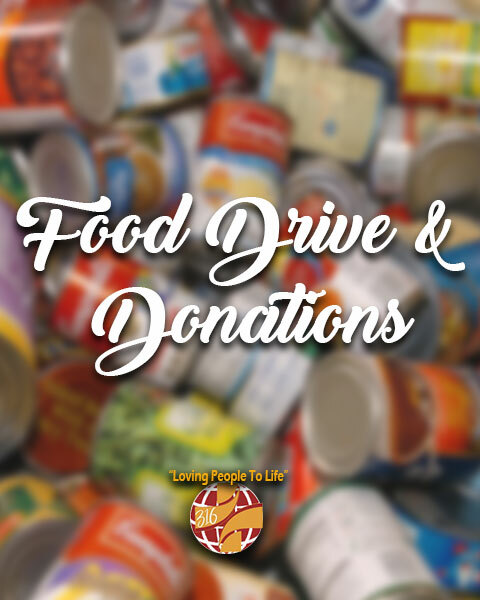 We are ALWAYS accepting donations for our 316 Pantry.